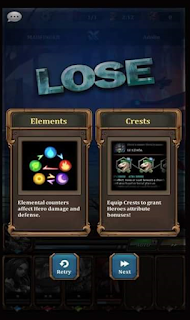 Having Trouble winning BATTLES, RIFTS, ARENA, CONQUEST AND TRIALS? 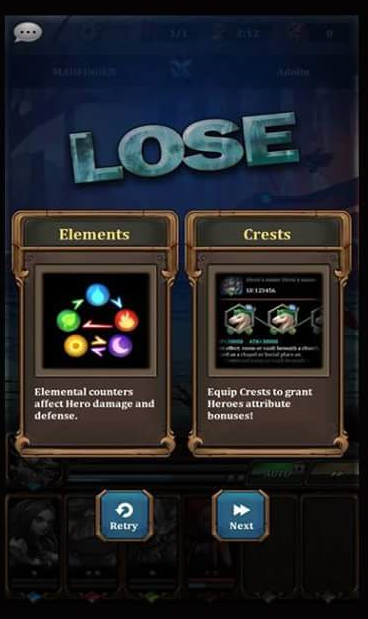 Always remember your enemies element when in battle so that if you lose, you can adjust your Line Up, Depend on enemies Element. If your enemies front row is WATER, WOOD and WATER, turn your front row to WOOD, FIRE, and WOOD. In this way, you will gain advantage because your front row is much stronger than your enemies. If you can still find yourself losing, enemies power might be higher than you. Level up and evolve your HEROES to stay competitively. 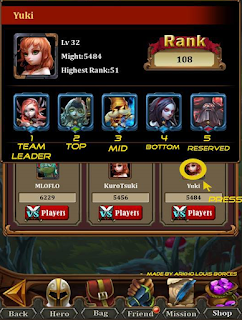 You can view opponents line up just by pressing it's avatar. 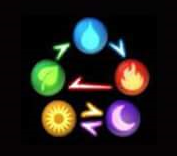 Use this as advantage for you to adjust your elemental match-up. 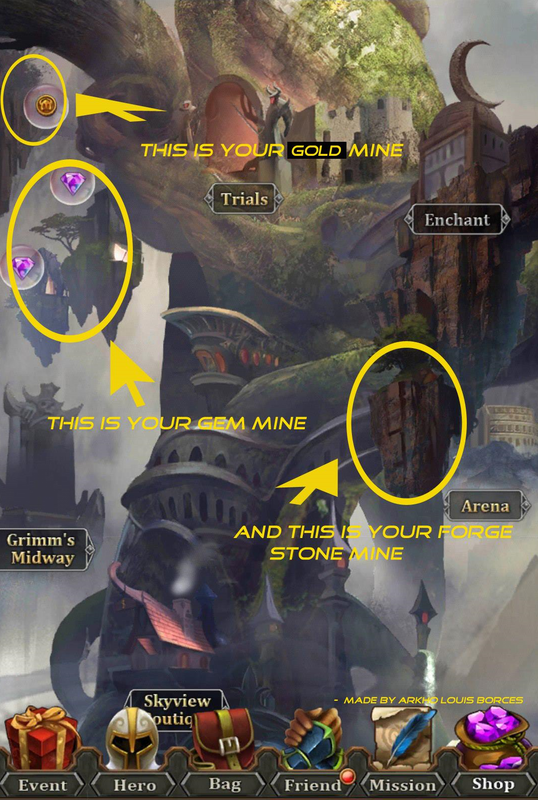 Gem Mine is Full of notification?